This appealing set of bird riddles should provide a solid amount of fun for children and adults equally. In this set is a list of questions related to well-known birds including the chicken, penguins, geese, turkeys, mockingbirds, and so on. Kids will delight in the relatively easy to solve trick questions, and bird enthusiasts will enjoy the more challenging zoology riddles. In fact, though many of the answers to the items listed here are just one word, the level of difficulty for each will vary upon a reader's knowledge of birds. If you love birds and have word puzzles to share with us, please do. We have a form near the bottom of each page for users to post. Thanks and good luck! 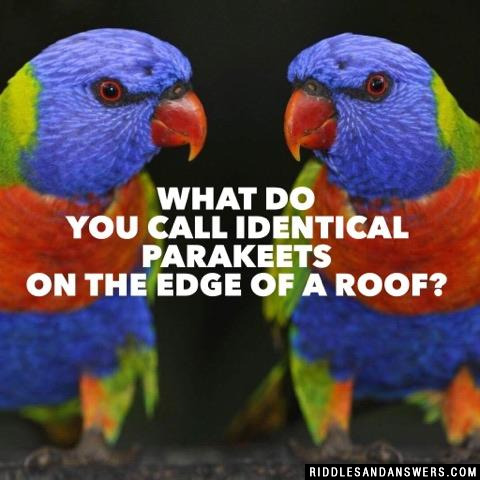 What do you call identical parakeets on the edge of a roof? If they lifted the other leg, theyd fall over. What is the craziest bird in the world? What is the dumbest bird in the world? 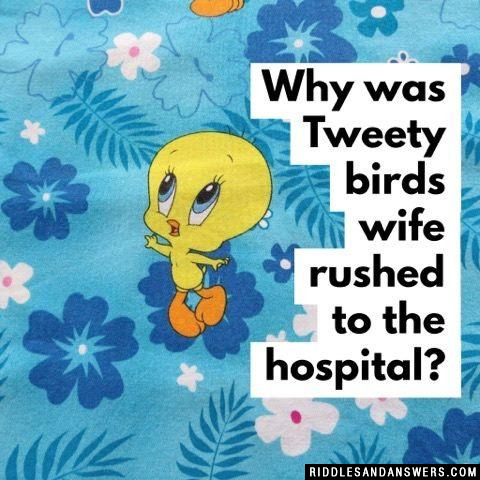 Why did the rooster go to the doctor? If there is a bird and a hunter, the hunter is 10 meters away the bird, his gun is a special gun, the gun can only shoot 1 meter. BOOM! The bird die, how come. The gun is 9 metres long. 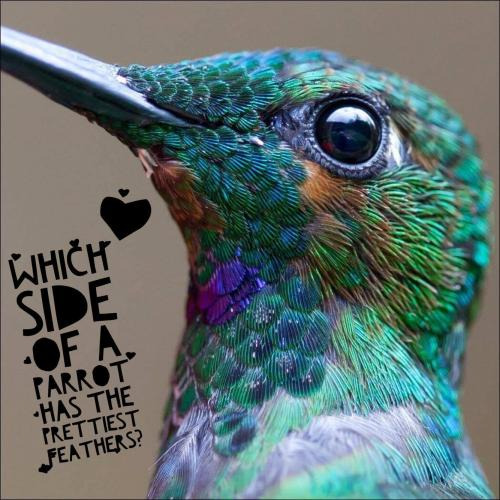 Can you come up with a cool, funny or clever Bird Riddles of your own? Post it below (without the answer) to see if you can stump our users.